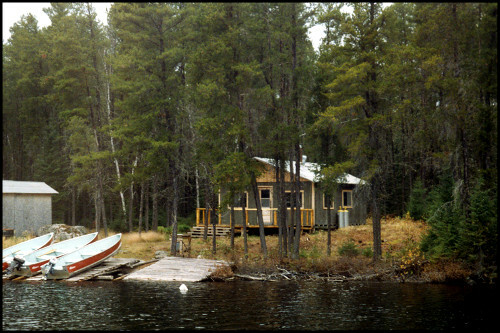 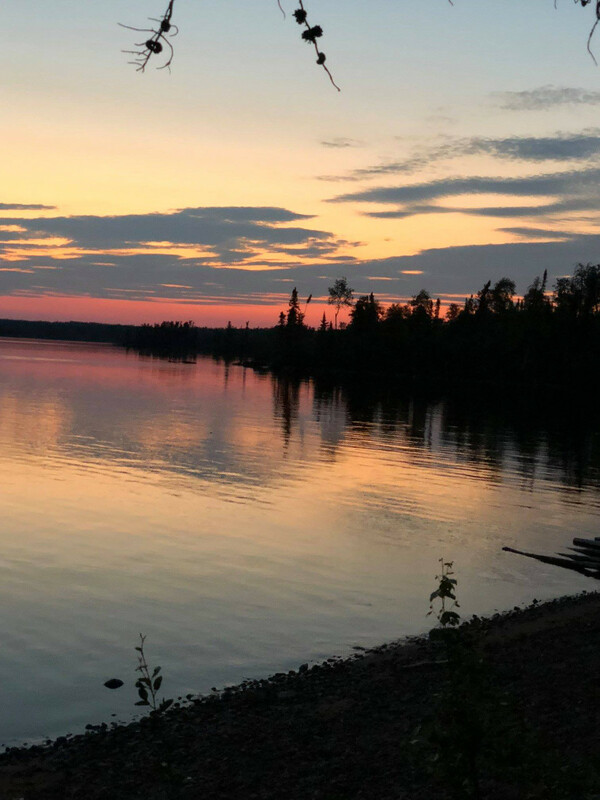 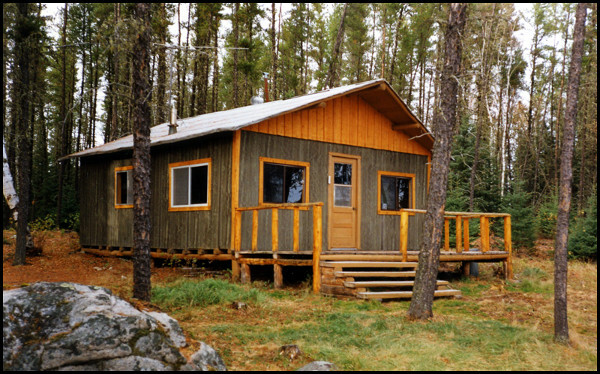 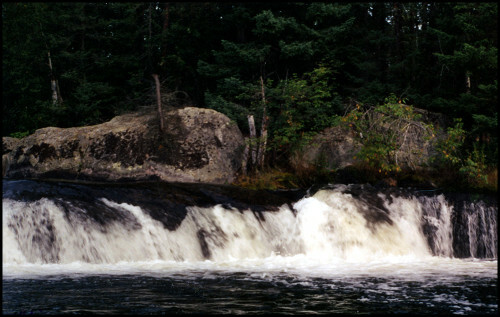 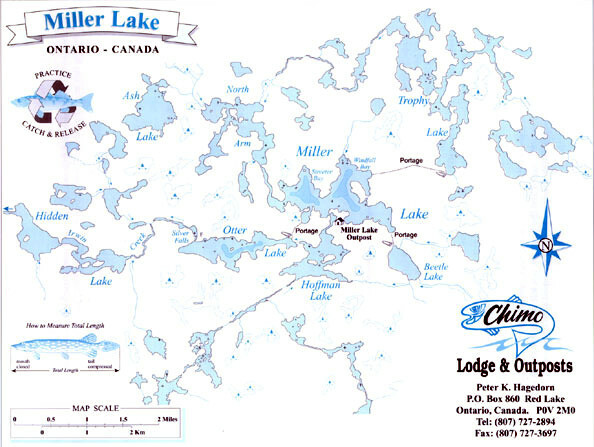 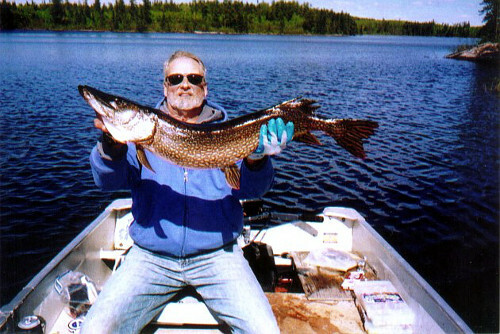 Miller lake is an average sized lake, with numerous bays and shallow narrows for fantastic Walleye and Northern Pike fishing. 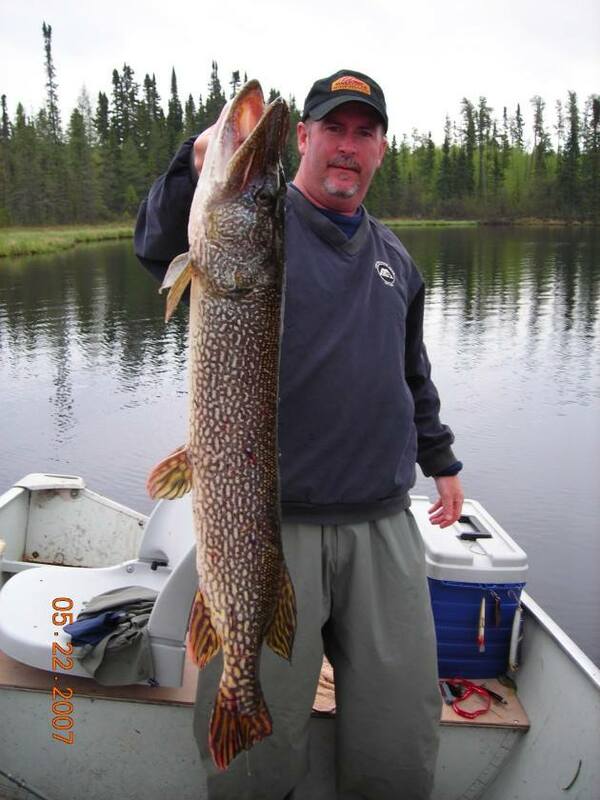 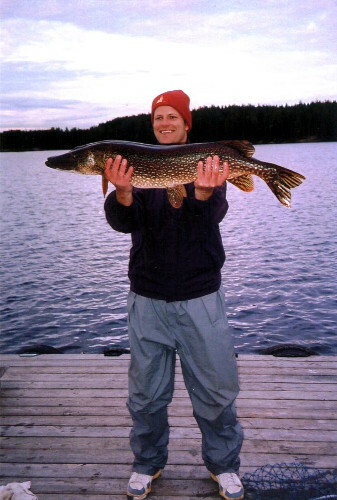 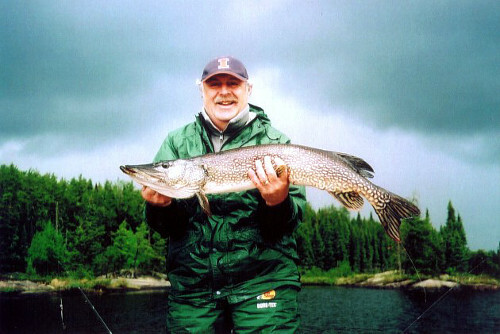 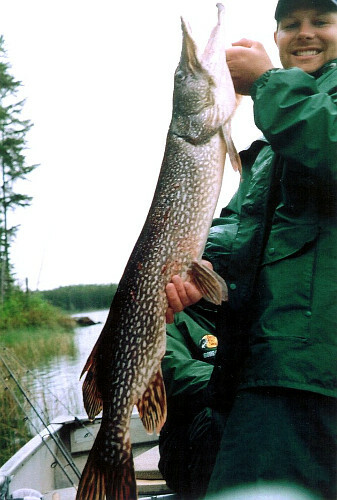 Trophy Northern Pike and Walleye are not uncommon on Miller Lake. 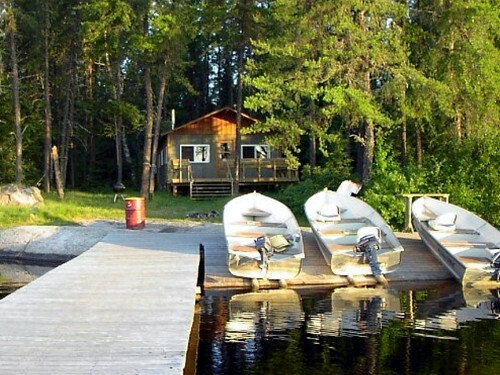 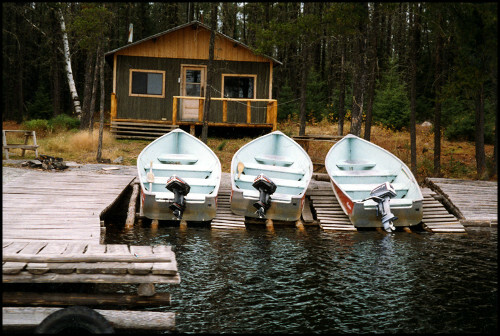 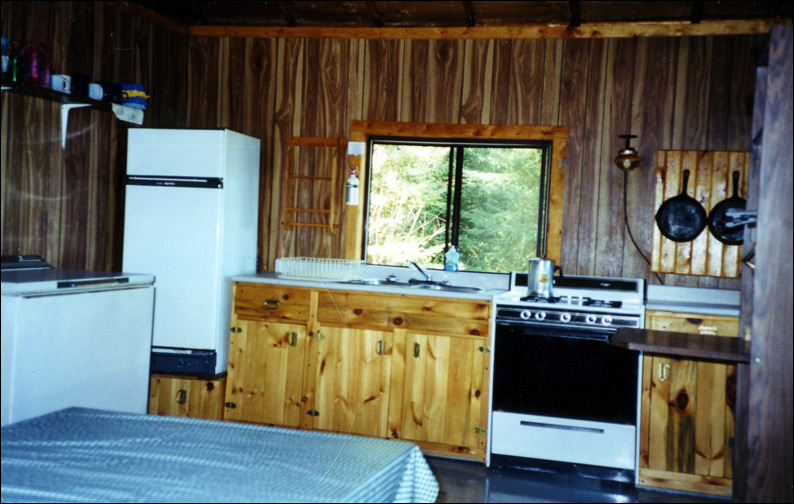 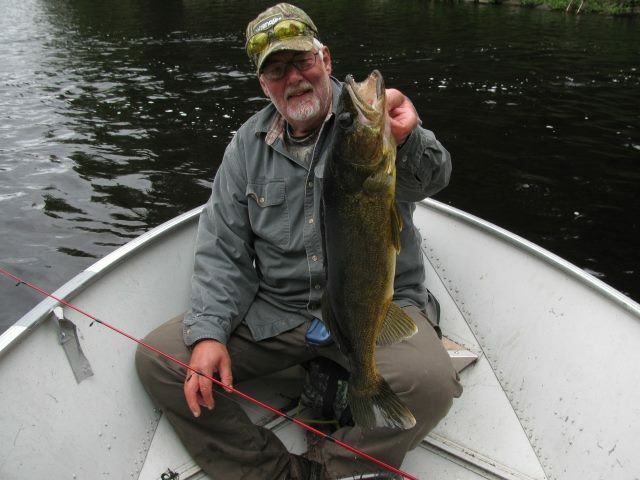 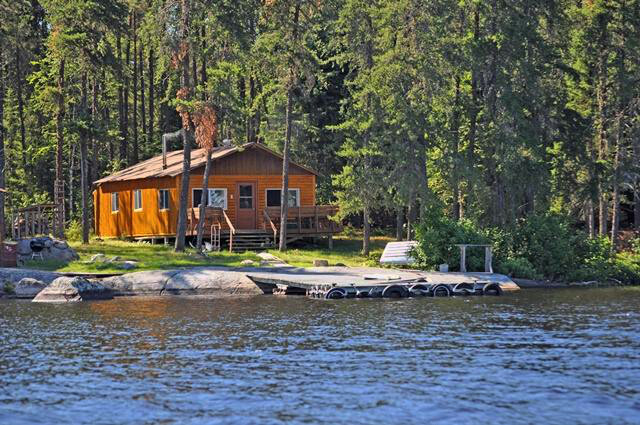 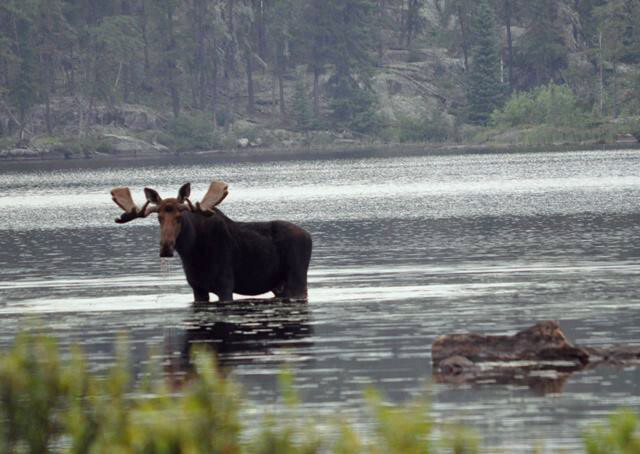 Access to Otter, Beetle and Trophy Lakes for additional fishing opportunities.